Another day, another death metal album from a Scandinavian band. It’s the cycle of life. So, this feels like a whole new discography for At The Gates. These guys were pioneers in the mid-90s when they helped establish the Gothenburg death metal scene with In Flames, Dark Tranquility, Soilwork and the like. The early part of their career was a quick burst and then it was over. The group disbanded with the members going on to different projects. There had been a few reunion shows and rumblings of some new material, but nothing materialized until 2014 with the release of At War With Reality. 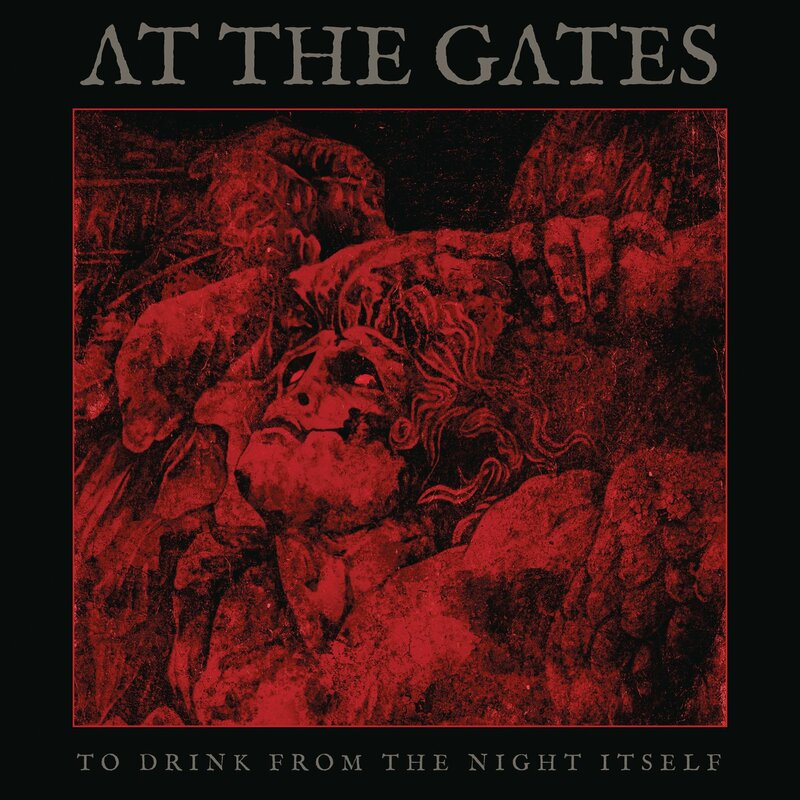 So, here we are a few years down the road and we have the sophomore release of At The Gates’ second coming. It’s nice to see that the band has stepped up to the plate and surpassed the first reunion album. This is a solid, straightforward death metal album. There aren’t any tricks or diversions. This band knows what they are good at and they deliver it in a no-nonsense professional manner. It always amazes me that many of these band who break up and take double-digit year long hiatuses can reform and hit the pavement going forward as if no time has passed at all. These two post-reunion albums are as if there was no break at all. You here the new music and you’ll know immediately that it is At The Gates.